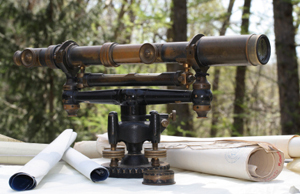 Surveying has a rich history in the United States. In colonial times, surveyors tended to be community leaders that learned the trade from books and through experience. George Washington, Thomas Jefferson and later Abraham Lincoln were all surveyors before becoming Presidents of the United States. Other important surveyors in American history include names such as Mason, Dixon, Lewis and Clark. Charles Mason and Jeremiah Dixon were 18th century surveyors that were commissioned to settle a boundary dispute between the colonies of Maryland and Pennsylvania. The border they created later became the famous “Mason-Dixon Line” that divided “free states” from “slave states” in the 19th century. Meriwether Lewis and William Clark epitomize the American exploratory spirit as they spent three years surveying the Western United States. Following the Revolutionary War and Louisiana Purchase, the United States government acquired a large quantity of public land. Congress devised the Public Land Survey System to orderly divide public land into 36 square mile townships. Surveyors used the township system to organize thirty states in the Midwest and West for settlement. 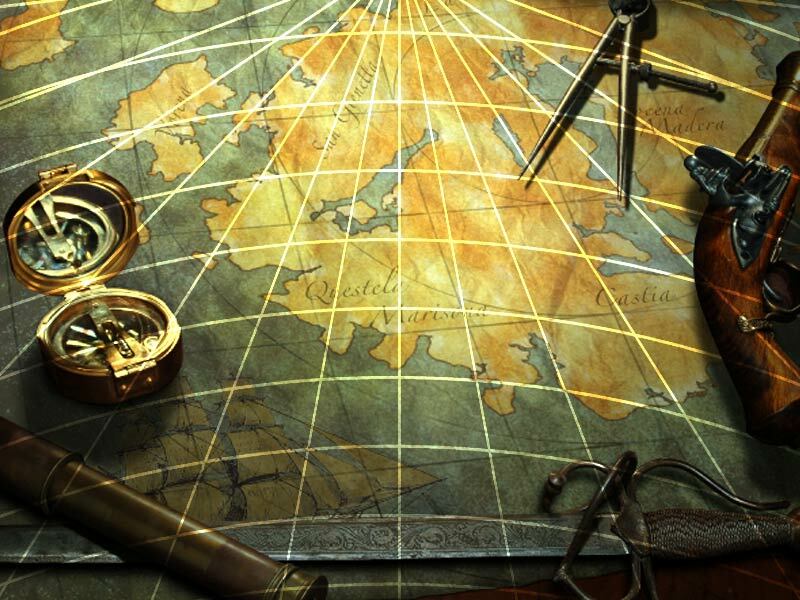 Early American surveyors primarily used a chain and compass to perform their duties. The Surveyors’ Chain measuring 22 yards long comprised 100 links and was very similar to the knotted rope the Egyptians used thousands of years earlier.